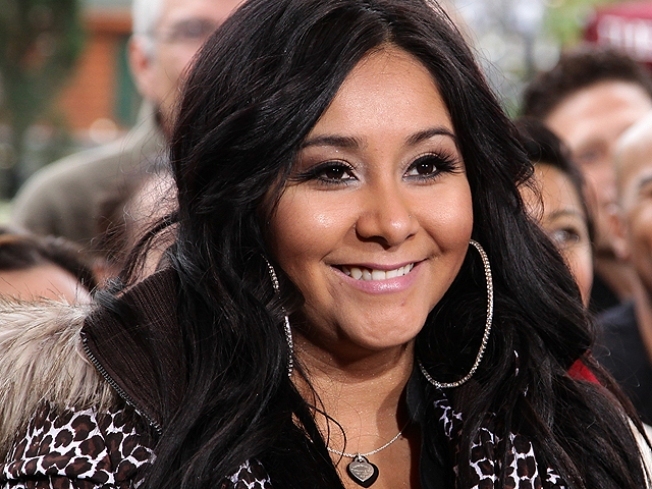 Snooki may not be getting any chocolates or roses this February 14th. The self-proclaimed guidette of “Jersey Shore” fame was voted the worst celebrity date for Valentine’s Day in an online poll of 2000 Americans. That means participants would rather go out with Lindsay Lohan, Courtney Love, and Paris Hilton than the super-tanned reality TV star. Pop wunderkind Justin Bieber, whose biopic “Never Say Never” garnered upwards of $12 million on opening night, was voted the worst male celebrity date. That’s because only adults ages 18 to 64 took the poll, leaving legions of tween and teen girl “Beliebers” (Bieber fans) out in the cold. Poor Biebs was found even less desirable than self-obsessed rapper Kanye West, "ladies" man Charlie Sheen, and often-shirtless muscleman Mike "The Situation" Sorrentino. No Bieber Fever here. At the other end of the spectrum, cherubic country singer Taylor Swift was voted top singer to be serenaded by on Valentine’s Day. Recently outed “Belieber” Johnny Depp and “Inglourious Basterds” star Brad Pitt were voted top male arm candy. Meanwhile, Angelina Jolie and Jennifer Aniston were tops for in the “dream female celebrity date” category. Yahoo’s celebrity news site omg! hosted the poll in January.